SAN FRANCISCO, DECEMBER 4, 2013– IObit, the provider of system utility software for PC and mobile security, optimization and maintenance to over 10 million active users, today announced the release of its outstanding all-in-one utility, Advanced SystemCare Ultimate 7, for top PC security and PC performance. With greatly expanded database and re-designed handy UI, Advanced SystemCare Ultimate 7 sets a new standard for PC protection and optimization. Recent reports showed that PC and Internet security is still one of the hottest affairs that family users are concerning about. Family users are suggested to pay close attention to the security problem of their PC and privacy as more online financial transactions are involved in daily life. 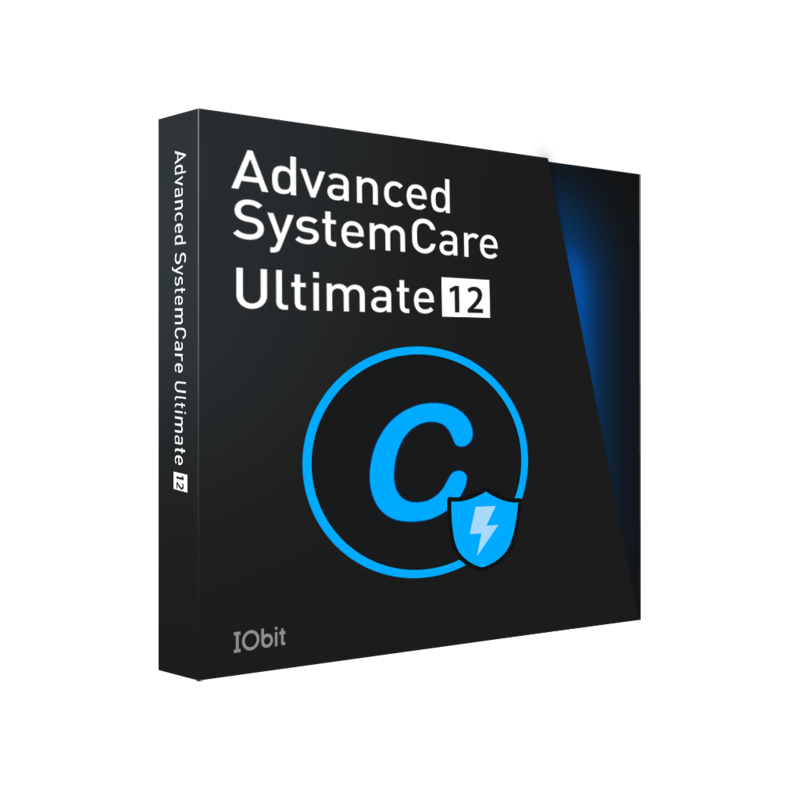 Advanced SystemCare Ultimate 7, the anti-virus version of award-winning system utility Advanced SystemCare, comes to the market with both No. 1 ranked Bitdefender anti-virus engine and IObit exclusive anti-malware engine, which makes this antivirus program much more professional in detecting and removing virus, spyware, malware as well as protecting computers from various malicious attacks, privacy disclosure, and scams in real time. To strengthen its protection capability, Homepage Protection is newly added to further protect users’ homepage and search engine from undesired modification. Apart from this, Surfing Protection provides family users with Parent Control setting to help parents create a clean and secure Internet environment for their kids. Meanwhile, Advanced SystemCare Ultimate 7 is fully compatible with other antivirus programs. Also, Advanced SystemCare Ultimate 7 inherits all the features of newly released Advanced SystemCare 7 to optimize family users’ PCs and maximize their benefits. For example, in Toolbox, IObit Uninstaller 3, an independent uninstall tool developed by IObit, is free to provide users with a simple, smart and effective way to powerfully scan and uninstall stubborn programs. Especially, it is good at removing browser toolbars, extensions, and plug-ins to greatly improve the online security with light and clean browsers. "Advanced SystemCare Ultimate 7 is a real all-in-one solution for family users. Comparing to Advanced SystemCare 7, it not only speeds up and optimizes PC but also protects them from all kinds of threats and malicious attacks. Advanced SystemCare Ultimate 7 is highly recommended to family users for everyday use." Says Antonio Zhang, Marketing Director at IObit. Now Advanced SystemCare Ultimate 7 is available for download on Softonic.com and IObit.com. It also provides full support for Windows 8.1, IE 11, as well as 31 languages. To celebrate this new release, IObit will provide their customers with once-per-year special offer - 70% off, US$29.99 for 1 year subscription for 3 computers.